Comparing football to chess feels like it lands somewhere between pretentious and tacky. It definitely requires the use of a drop cap at the start of the article. But though the risk of ostentatiousness exists, there are some similarities between the two. Pep Guardiola is mates with Garry Kasparov, which is enough to link the two disciplines, but Guardiola is also a fan of basketball and one of his closest advisors, Manuel Estiarte, is a Spanish former water polo champion. 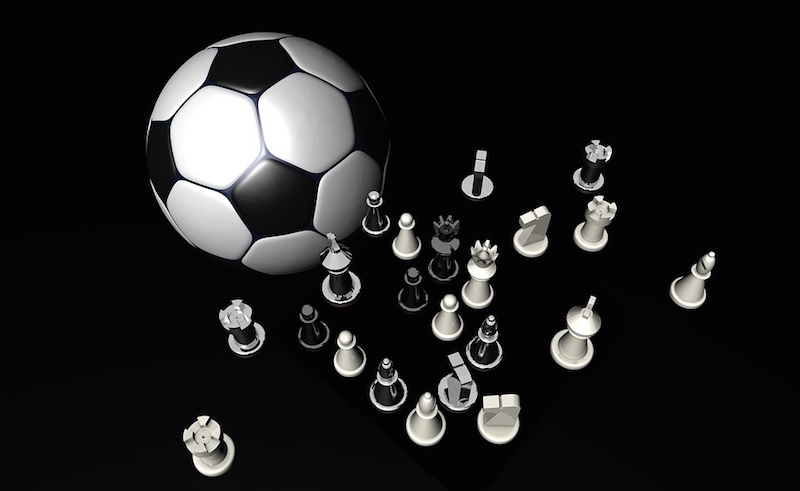 Football may have links to chess, but the truth is that most games and sporting activities are interlinked. By comparing the attacking, sometimes reckless, mentalities of snooker players such as Ronnie O’Sullivan and the late Alex Higgins, with football managers Paco Jemez and Zdenek Zeman; or the ultra-defensive styles of chess Grandmaster Tigran Petrosian with the Greek side which won the European Championships in 2004 under Otto Rehhagel — these links begin to emerge. 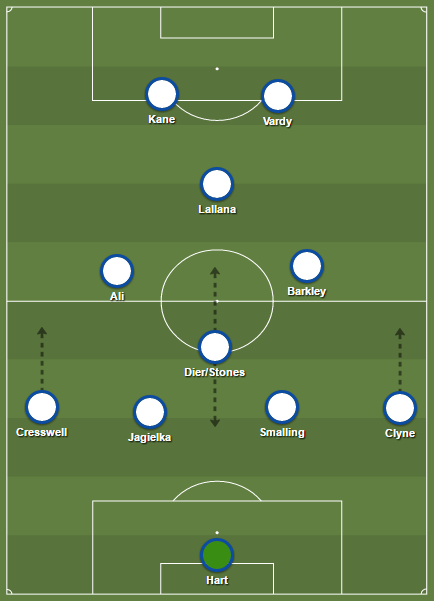 Sometimes it’s a case of shared mentality, but in other situations movements, skills, and tactics can be transferred from one game to another and they all have one aim: to win. Although some like to win and entertain simultaneously, others just like to win. 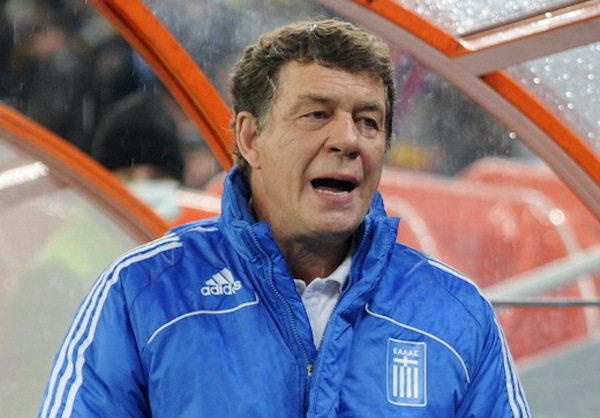 Rehhagel was criticised for his approach, but how else do you get Greece to triumph in such a tournament against more highly skilled opponents? “You tell me that my strategy is not modern football, but modern football is about winning,” Rehhagel said in response to the criticism hurled in his direction. Winning can come in different forms and this is what makes sport interesting. The resources at one’s disposal — whether they’re in the form of individual traits, the strengths of a team, or the financial clout of a club — can determine the playing style and mentality. If all teams or players were the same, sport would be boring. No one questions whether a team can find success on a warm summer’s evening in Barcelona, but they did ask about cold Wednesday nights in Stoke. Football needs Pulis as much as it needs Pep. But even those who have all the resources can differ in style. Guardiola’s teams differ from Jose Mourinho’s despite both managers having the closest you can get to unlimited funds and often quality youth products to draw upon. Mourinho is studied as much, if not more so, for his skills as a manager and influencer as he is for his football tactics and philosophy. This is where football begins to take elements from other professions and where other professions can take back from football. It’s often said that, rather than a football ideology or penchant for particular tactics, the Portuguese has a set of principles built around winning. Mourinho’s comments to the Sunday Times back in 2015 echo the earlier quote from Rehhagel, and reveal a lot about his idea of football. “But if you don’t play counter-attack then it’s because you are stupid. Counter-attack is a fantastic item of football, an ammunition that you have, and when you find your opponent unbalanced you have a fantastic moment to score a goal. 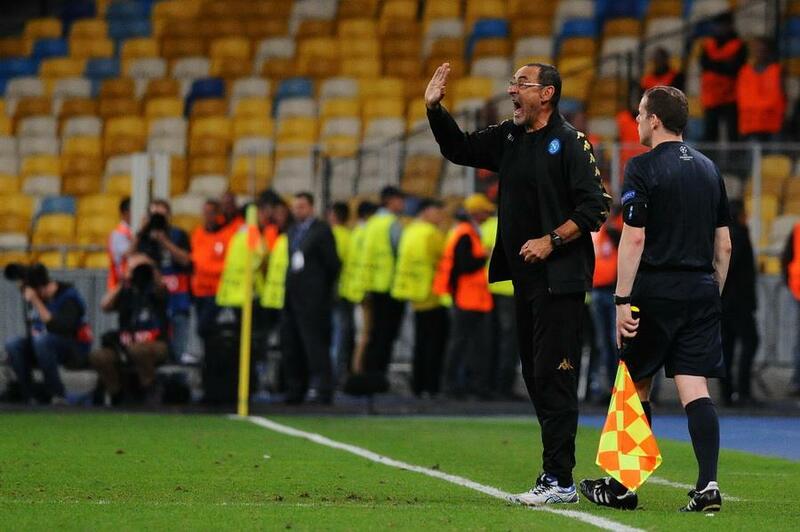 While Mourinho may influence managers in other professions, current Napoli manager Maurizio Sarri draws on his experiences in a previous line of work. The Neapolitan worked in banking for many years and spent his spare time playing and coaching football at an amateur level. It wasn’t until Sarri was in his forties that he decided to become a full time football coach, and his successes as a manager will no doubt be in part to things he learnt in his previous life. He studied economics, business, and statistics — all of which should come in handy as a modern day football manager. “I finally decided I needed to focus exclusively on coaching if I wanted to achieve results,” he said of his career change. Just as football can give to as well as take from other occupations, it can also influence other sports. Basketball and football are two sports which can trade ideas as both require players to find space, jostle for position, and can use a quick passing game in order to do so. The 2013/14 San Antonio Spurs were said to have played tiki-taka basketball, just as Spain were said to have done when they won the 2010 World Cup. This Spain side were influenced heavily by Guardiola’s Barcelona who were masters of the quick passing game, using it to create space for Lionel Messi to work his magic. As mentioned earlier, Guardiola is a basketball fan, and Barcelona happen to have a successful basketball team which plays at the Palau Blaugrana, right next door to the Camp Nou. There’s a good chance that the Spaniard was influenced by basketball and the team which played on his doorstep, so was basketball partly responsible for Spain’s World Cup win in South Africa…? In his book, Pep Confidential, Marti Perarnau regularly mentions other sports and their influence on Guardiola and his coaching staff. “He is very interested in the influences of other sports: like how Magnus Carlsen approaches his chess openings,” says Perarnau. “He uses a certain interpretation of that in football when coming out with the ball. Jones spent time with Guardiola at the Sabener Strasse, Bayern Munich’s training ground, back in December 2014. “In terms of finding space and moving the ball rugby and football are actually quite similar,” said Jones. “I wanted to meet Pep Guardiola so that he could show me how to make my squad more flexible tactically. Rugby, after all, is just another form of football. The numerous versions of the sport we see today all evolved from the same unruly game in the 19th century, so it’s only natural that tactical ideas can still be shared between them. But football isn’t just limited to borrowing from its close relations, and ideas from other games as well as other professions are apparent throughout the various strands of coaching, management, sports psychology, nutrition, player welfare, and tactics. These are all shared, lent, and borrowed in equal measure, as teams and organisations across the world use a diverse range of methods and and systems in their quest to succeed.